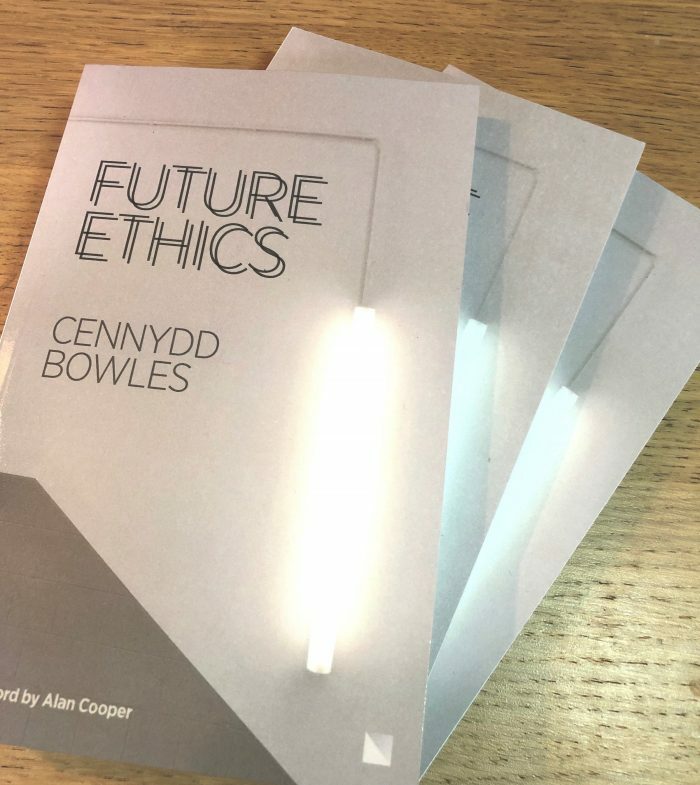 I can’t recommend Future Ethics by Cennydd Bowels highly enough. I strongly encourage any person working on digital things to read this book. But I especially want a few million copies of this book to be crop-dusted over Silicon Valley. Its contents are relevant to anyone doing digital work, but I feel the more people your work touches, the more critical it is to read this book. Cennydd is on my mind’s “intimidatingly smart people” list, and that intelligence is on full display in this book. 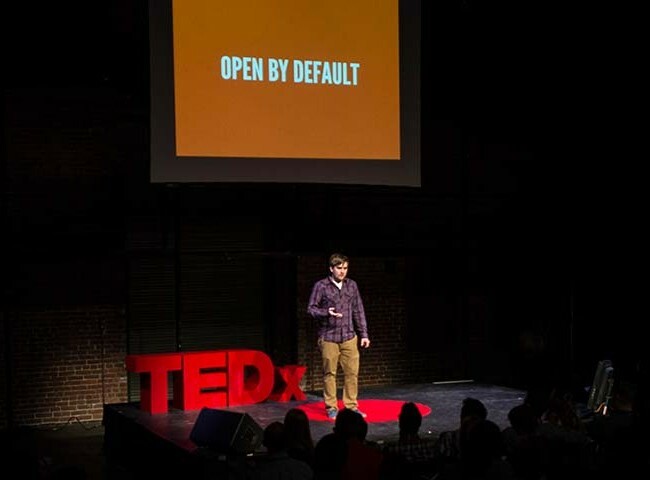 He writes at the intersection of design, morality, psychology, philosophy, sociology, politics, economics, artificial intelligence, robotics, big data, and so much more. He turns over a lot of stones, going well beyond self-driving cars’ trolley problem and into a whole range of issues that confront any person creating digital work. This is the complex, often frustrating nature of ethics: there are often several plausible answers. Ethical theories aren’t tools so much as lenses through which to see the world. It’s not possible to simply crank the handle and see what results; ethics is more about asking the right questions and discussing the responses. The journey is often as relevant as the destination. In other words, we actually have to think. And we have to bake that ethical thoughtfulness into our everyday work and our companies’ cultures. Thankfully, Cennydd provides helpful tactics for doing just that. We all want to have a positive impact on the world, and I hope we all want to be better, both as a professional and as a human. I absolutely view my work and decisions differently after reading this book, and think that you will too.